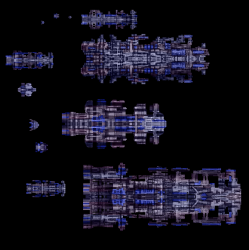 Some new spaceships, fighters, and bombers in three different color schemes. That is really, really good! They make me want to create an incredible game, right now! 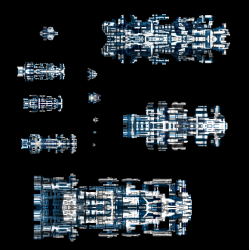 several spaceships are about 10x10 pixels, it seems there was an error while saving these files, isn't it? 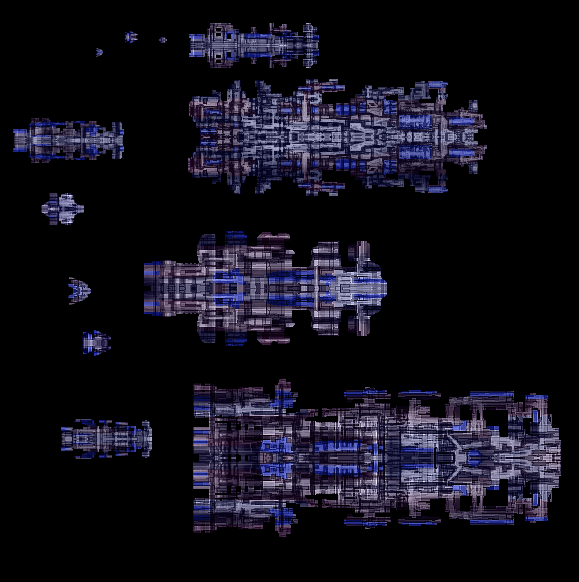 Yeah, the fighters are really small, because the other ships are supposed to be huge.